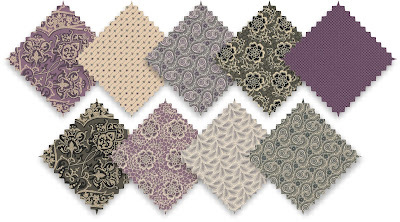 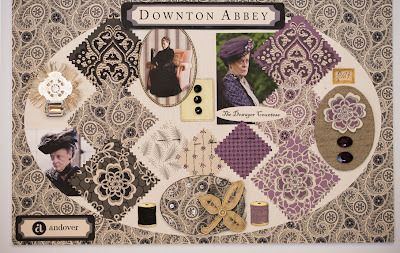 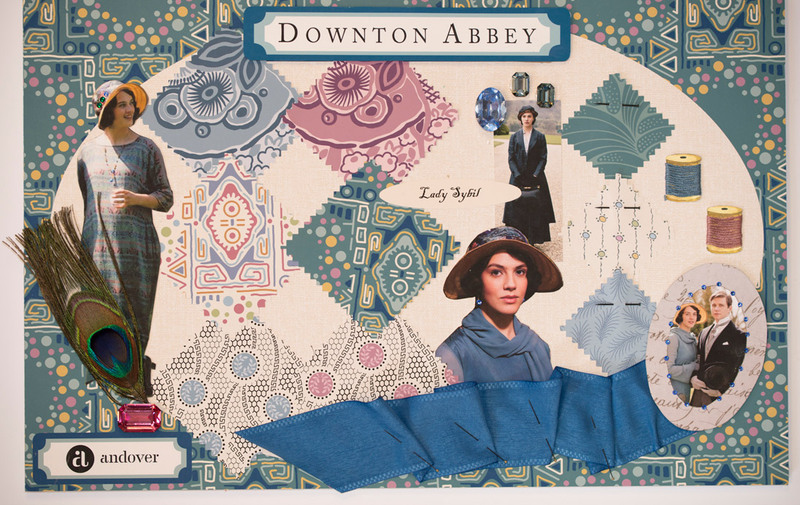 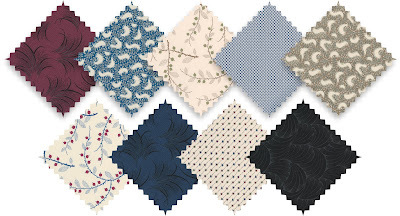 Andover Fabrics have produced an exclusive collection of licensed fabrics for Downton Abbey ®. 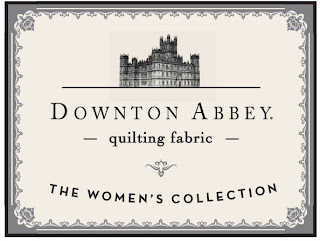 Playing on the strength of the upstairs women of Downton, this exciting premiere collection will be THE WOMEN'S COLLECTION, featuring designs chosen in collaboration with the award-winning Downton Abbey production team. 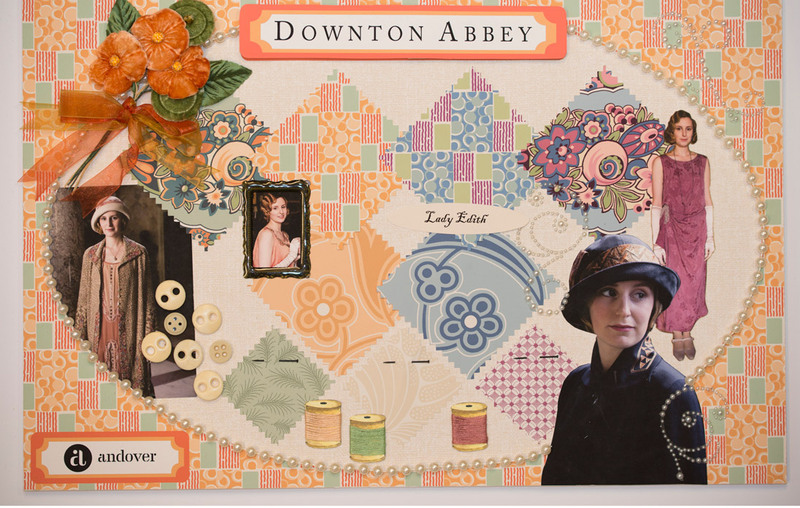 Downton™ and Downton Abbey®. 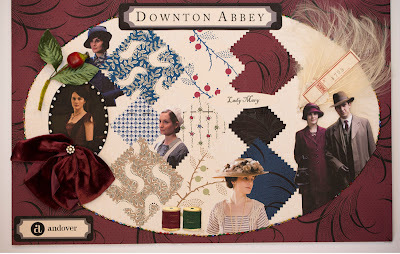 ©2013. Carnival Film & Television Limited. All rights Reserved. 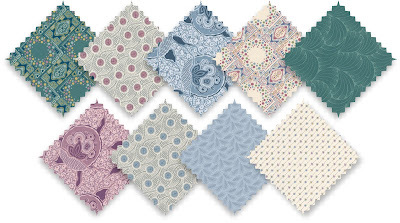 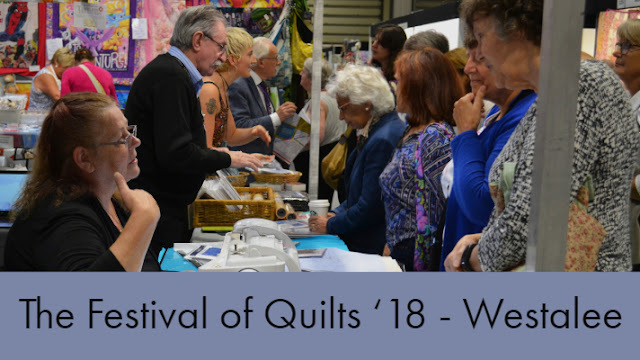 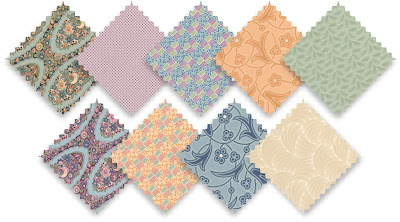 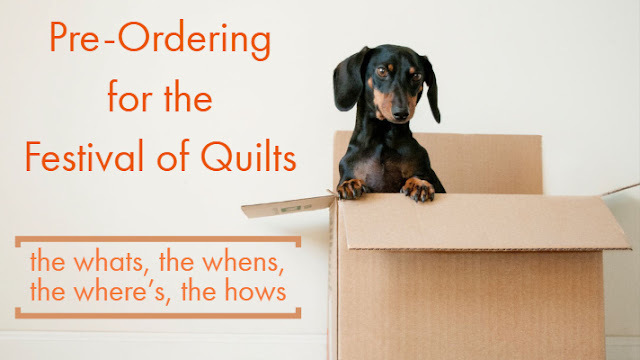 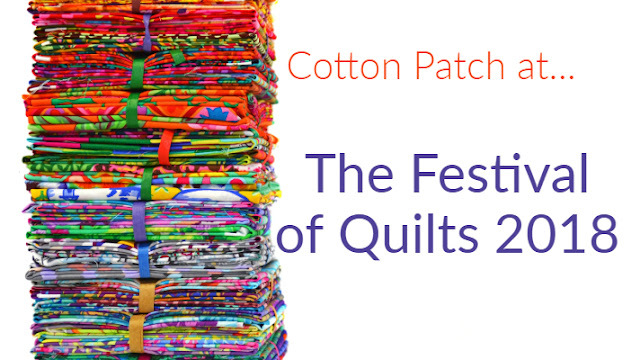 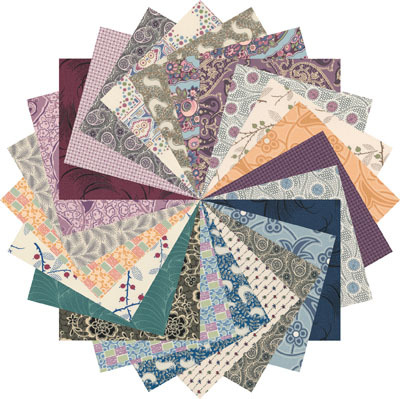 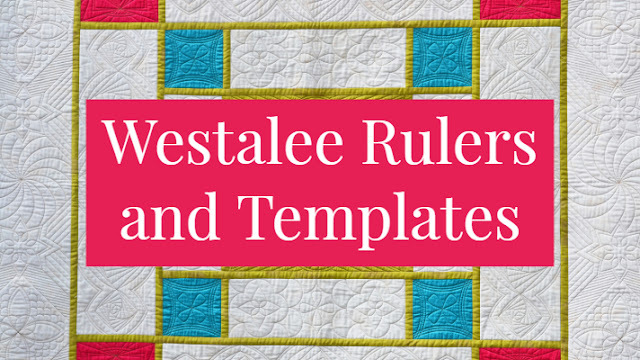 We have over 30 Downton Abbey patchwork and quilting fabrics as well four fat quarter packs and a charm pack. There are four fabric groups within the collection each based around one of the ladies of the house.